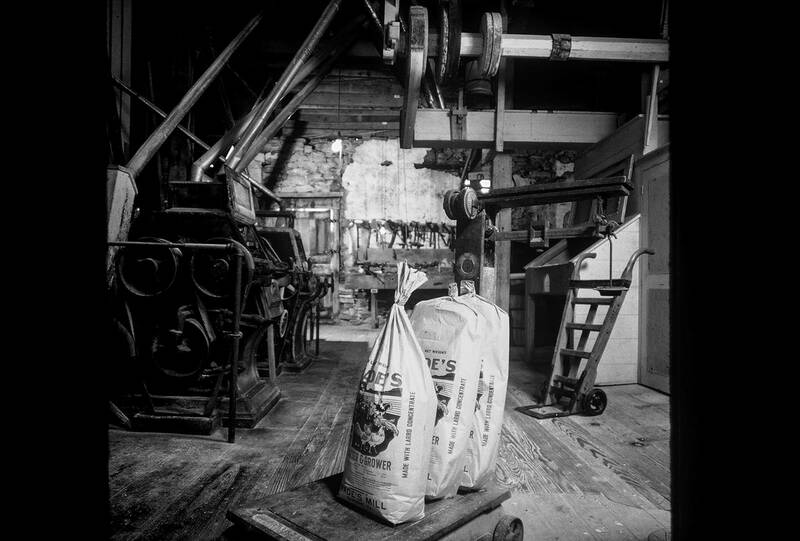 Wade’s Mill (originally the Kennedy-Wade Mill) is the oldest, continuously operating commercial grist mill surviving in the Shenandoah Valley of Virginia. It is on the National Register of Historic Places and the Virginia Landmarks Register. The Wade’s Mill legacy began with Captain Joseph Kennedy, a Scots-Irishman from County Antrim, Northern Ireland, who immigrated to America in 1733. 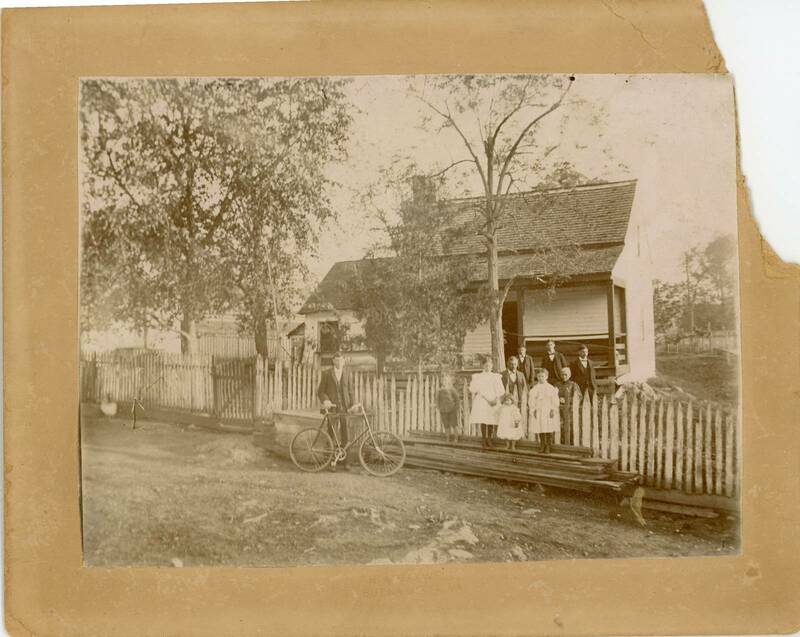 Captain Kennedy was one of the earliest settlers and landowners in the area. 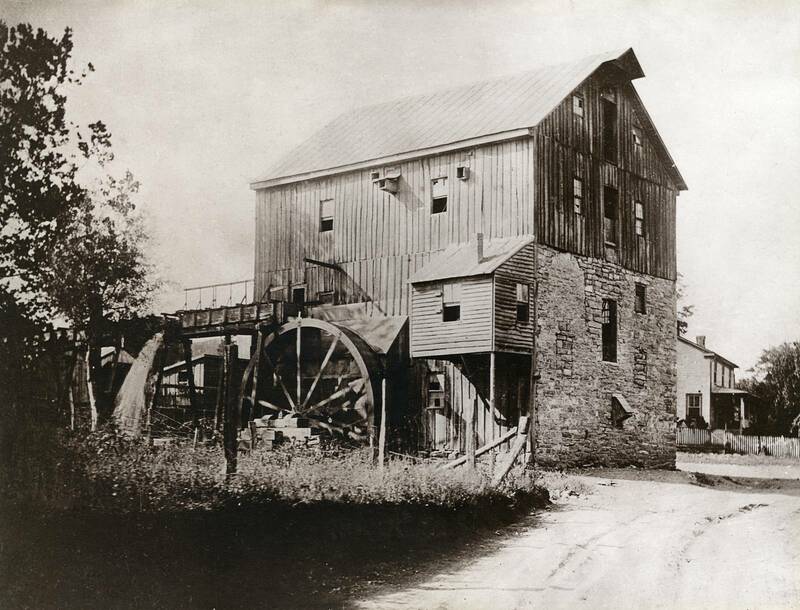 By 1750, he had built his mill powered by the waters of “Captain Kennedy’s Mill Creek”. 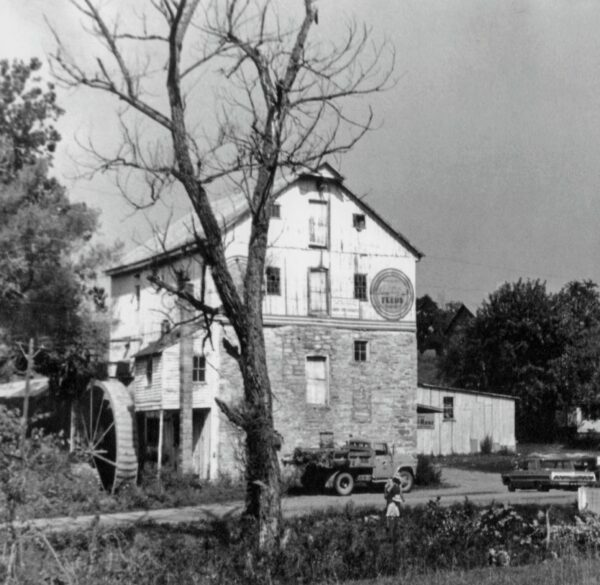 The Kennedy family owned and operated the Mill for over a century. 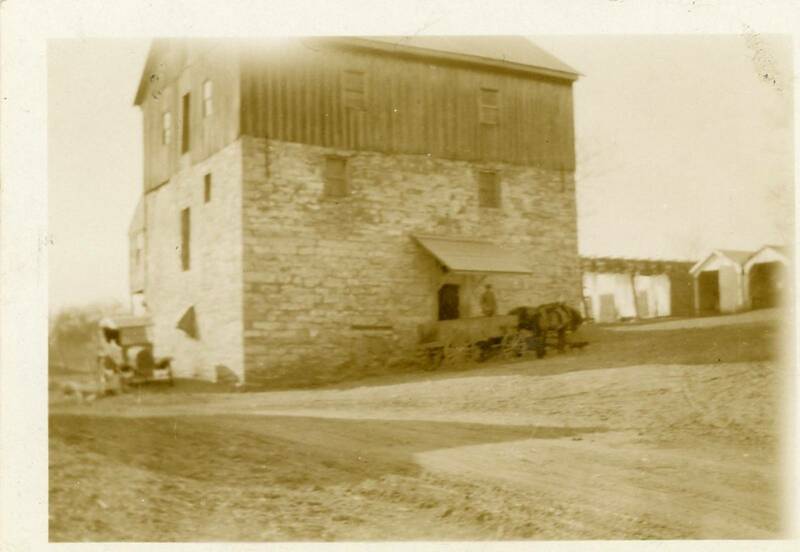 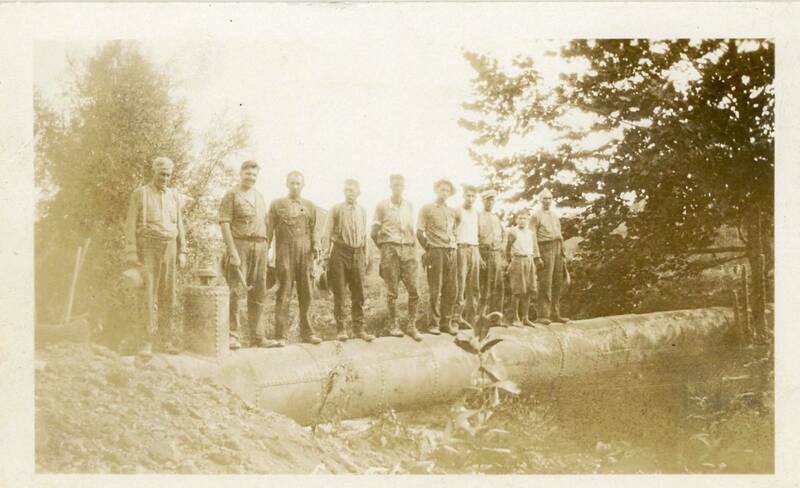 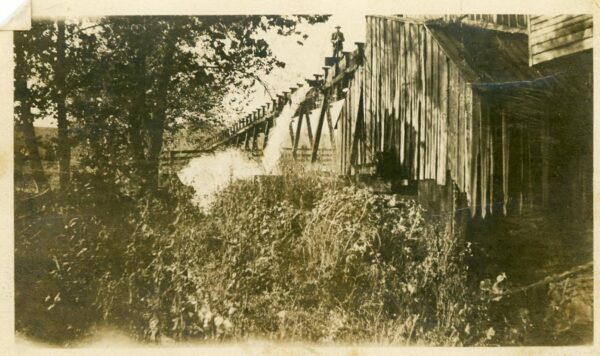 In 1882, the Wade family purchased the Mill and operated it for four generations. 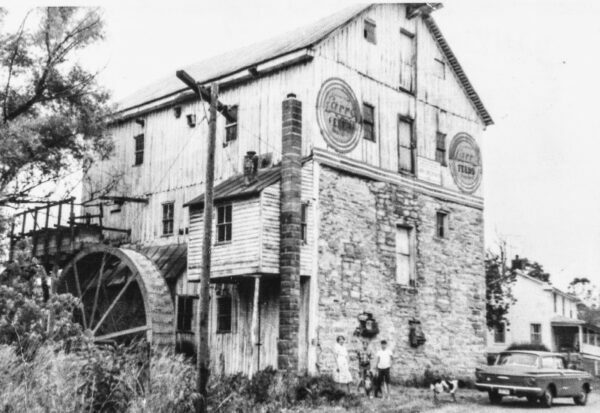 In 1991, it was purchased by Jim and Georgie Young. In July 2016, John and Karen Siegfried purchased Wade’s Mill, with the commitment to preserve and continue the 260+ year tradition of family owned and operated stone-ground milling in the Shenandoah Valley.